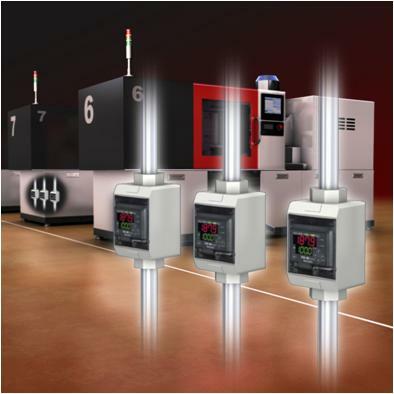 For plastic molding machines, temperature control is an important element of quality control. Using the FD-M Series, it is possible to check the continuous flow of cooling water. The FDM has a free-flowing design, there is no risk of clogging from contaminants within the cooling water and as a result, maintenance work hours are reduced.